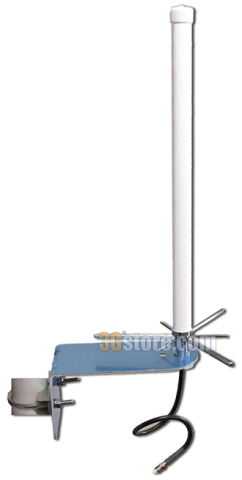 Congrats to Grant T N. of Bryan, Ohio who just won a $25.00 Restaurant.com gift code for writing a review for Wilson Wide-Band Yagi - 314411 (Cables Sold Separately) at 3Gstore.com! Every week we randomly pick one product review from the previous week and award the writer a $25.00 gift code. We appreciate ALL the reviews our customers write, whether they are positive or negative - honest reviews like Grant T N.\'s help other customers decide if the product is right for them. After you purchase a product from 3Gstore.com, we encourage you to log in and 3Gstore.com and leave a review letting people know how the product worked for you - you'll be helping others, and you'll automatically be entered to win a restaurant.com gift code!. Works as advertized. Greatly improved my incoming signal once properly oriented to cell tower. Would buy again and recommend product to others. 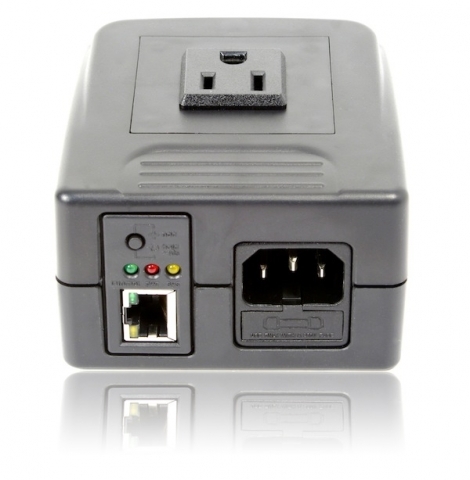 The Single Outlet IP Switch has both Android and iOS applications meant to remotely monitor and control paired switches. Two days ago the iOS version of the application disappeared from the Apple store without warning. We reached out once we were alerted to the issue, and today we have some additional information. Apple took down the iOS version of ezOutlet because there was a photo in the iTunes store that showed an Android icon. Although these same images have been on the store from day one the app was approved, it was only decided now that there was an issue and Apple decided to pull the application. New screenshots of ezOutlet were submitted immediately, but haven't been approved yet. The official status of the app is 'Waiting for Review.' Given the holiday week, we expect the app to be available early next week. It is important to remember though, the Single Outlet IP Switch is still functional. It will still perform its auto reset if configured to do so, it can still be accessed and setup via its web administration interface, and the web interface also provides control over the outlet to power on, off, or reset the device. The Android version of the application is also available. Any iOS users who already have the app downloaded can still use it as well without issue. This only affects new app downloads on iOS devices. We'll update this post as soon as the app is available again in the iTunes store..
UPDATE 12/4/15 - The ezOutlet Application has returned to the iTunes store and is once again available for download. Congrats to Carl W. of Tucson, Arizona who just won a $25.00 Restaurant.com gift code for writing a review for Pepwave Surf SOHO 3G/4G Router (WiFi Antennas Included) Firmware 6.2.1 at 3Gstore.com! Every week we randomly pick one product review from the previous week and award the writer a $25.00 gift code. We appreciate ALL the reviews our customers write, whether they are positive or negative - honest reviews like Carl W.\'s help other customers decide if the product is right for them. After you purchase a product from 3Gstore.com, we encourage you to log in and 3Gstore.com and leave a review letting people know how the product worked for you - you'll be helping others, and you'll automatically be entered to win a restaurant.com gift code!. Successfully using wifi-as-wan to enhance and secure campground wifi in my RV. It is great to just have one connection setup in my devices and only have to change the SOHO when we switch campgrounds or switch to our Mifi. Very pleased. 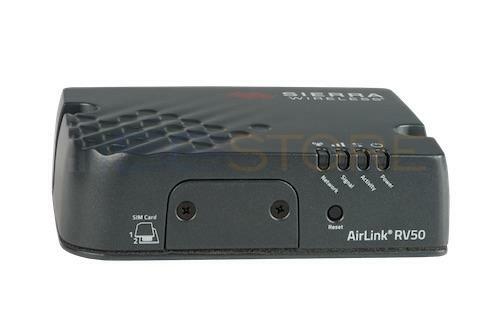 VANCOUVER, Canada-- Sierra Wireless (NASDAQ:SWIR) (TSX:SW) today announced the launch of the AirLink® Raven RV50 gateway-the LTE successor to the market's most widely deployed cellular gateway solution for energy and industrial applications, the AirLink® Raven X.
Congrats to Mary Jean H. of Shelton, Washington who just won a $25.00 Restaurant.com gift code for writing a review for Remote Power Switch - 1 Outlet - Home Automation and Remote Reboot (Routers, WebCams, Servers, etc) at 3Gstore.com! Every week we randomly pick one product review from the previous week and award the writer a $25.00 gift code. We appreciate ALL the reviews our customers write, whether they are positive or negative - honest reviews like Mary Jean H.\'s help other customers decide if the product is right for them. After you purchase a product from 3Gstore.com, we encourage you to log in and 3Gstore.com and leave a review letting people know how the product worked for you - you'll be helping others, and you'll automatically be entered to win a restaurant.com gift code!. 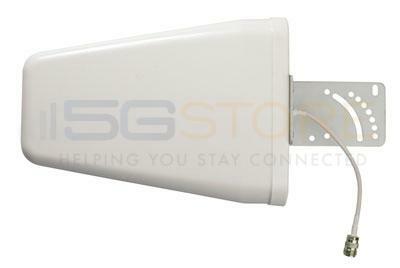 It is an incredibly simple and affordable answer to our need to be able to reboot out modem when out of the house.